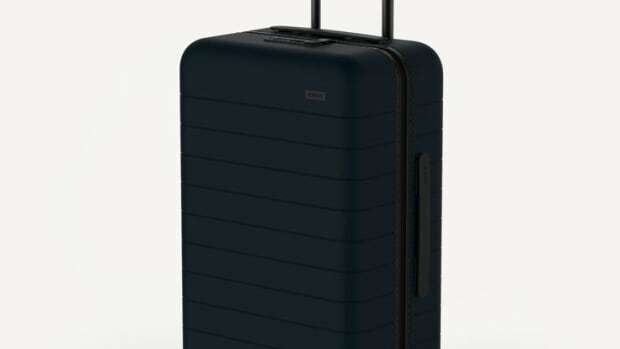 We&apos;ve all been there once or twice and if you tend to pack more than you need then you know the pain of overweight baggage fees quite well. 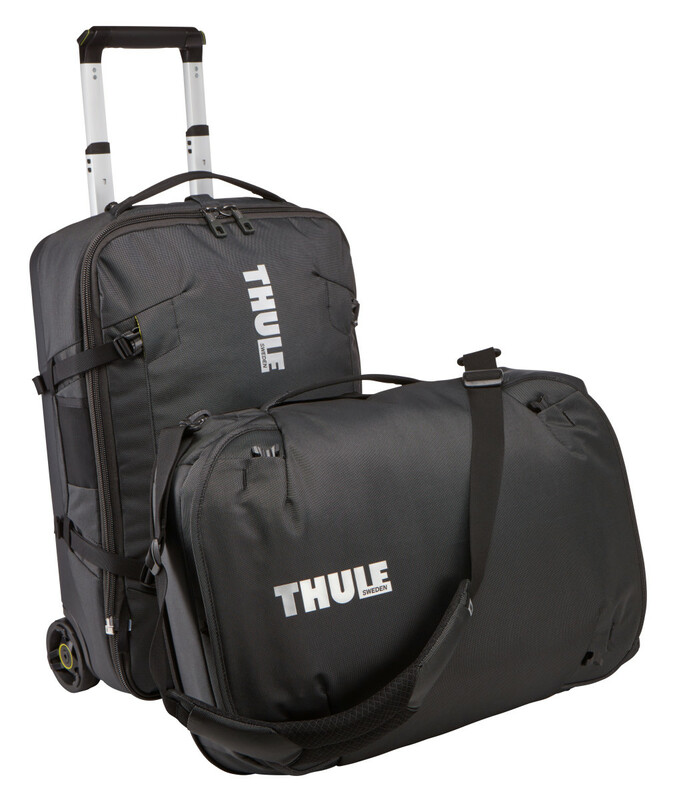 Thule has a clever new piece of luggage from its upcoming Subterra collection that splits the bag into two smaller carry-ons in the event you run into an issue at the ticket counter. 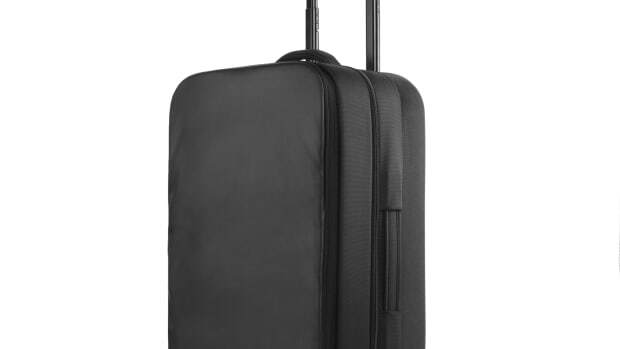 When the bag is in one piece, you have a spacious interior to pack all your belongings and compartments to separate items like dirty laundry. 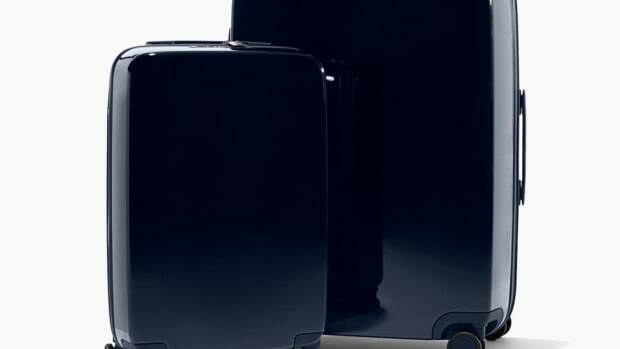 The luggage is part of an entire range of Subterra styles that will hit store shelves next February. In the meantime, how about you start planning that vacation?